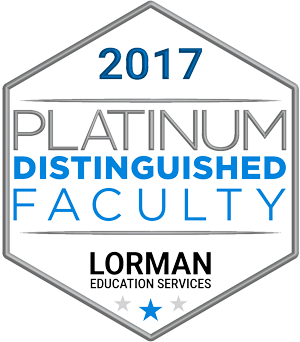 Lorman faculty who hit the highest standards qualify for our Lorman Distinguished Faculty honor. Every year we like to take the time to recognize all of our faculty members for their participation in our programs for this past year. Faculty members who qualify for our distinguished faculty criteria are given a website badge to display their achievement. 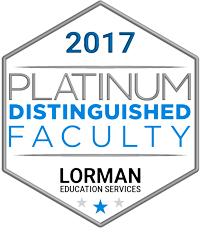 Lorman distinguished faculty recognition is reserved for speakers that have not only presented at multiple events during the year, but have demonstrated excellence in their presentations, evaluation ratings and customer feedback. To display your Lorman Distinguished Faculty badge, choose from the following sizes and copy the selected code snippet. 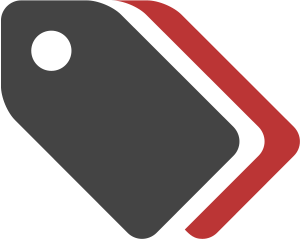 Place this banner on your website, blog and social pages. 1. Simply find the size you want below. 3. Place the HTML on your site. You will not grant or sublicense any third party to use the faculty website badge. You will only use the faculty website badge on your website(s). You will not use the faculty website badge in combination with any other name, symbol or design. You will not use the faculty website badge in a derogatory manner or associated with websites or materials that are not business oriented. Lorman education services has the right to obtain samples, or gain access to, any materials or uses of the faculty website badge by you, and reserves all rights to require changes/modifications to the materials. Lorman may revoke this license at any time, and all use of the faculty website badge shall cease within ten (10) business days of receiving such notice. The faculty website badge may link only to the lorman website. you may not use it to link to anywhere on your website or any other websites. The faculty website badge must be used in its entirety and may not be altered in any way, including proportion, color, element, type, etcâ€¦ except by express permission from lorman. you may decrease the size by a maximum of 15% or increase it by a maximum of 50% as long as proportion is maintained. you may not animate or obscure the logo in any way. The logo may not be used on official documents.